One thing we all need to admit, this world is trending toward compact cameras all over again. Why not, especially when there are pocket-friendly cameras with great features out there. 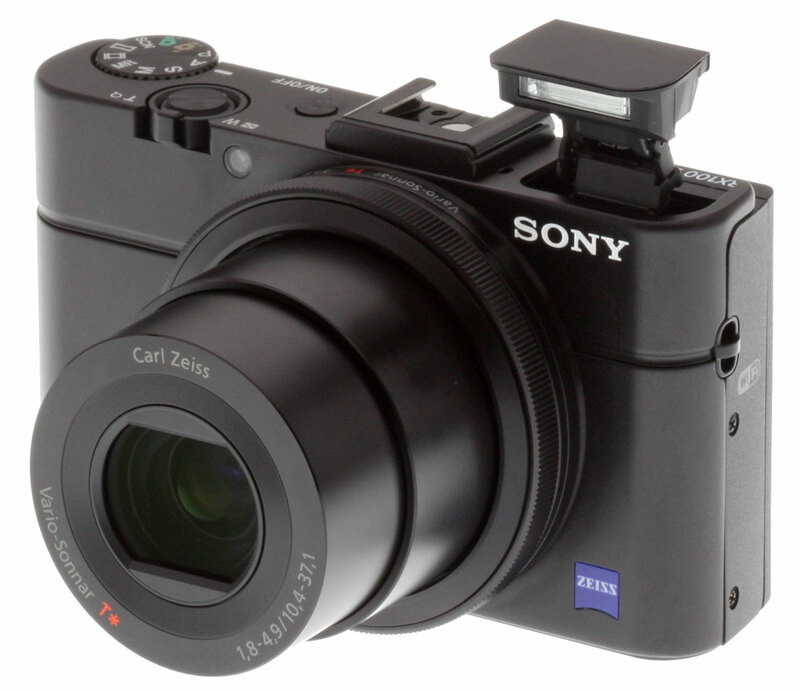 Sony has made it clear with its sony rx100 that compact cameras can still compete against DSLR. Well, if you are traveling light and looking for the camera to capture the details of your trip the sony rx100 iii is a great choice. And you will find why if you keep on reading. The Sony rx100 iii camera is a 3rd generation camera to sony’s Rx production line which included ( sony Rx II and sony Rx I). The design has slightly changed and the sony Rx III is slightly heavier than the previous ones.However, it still fits in a pocket. Sony Rx 100 III has better improvements and very great features too that can put it up in competition against DSLR cameras. The first thing you can notice about the sony rx100 iii is that its light weight and its compact size; which make it a perfect partner for your upcoming adventures. The Sony rx100 iii is made for a serious on the go photographing as its predecessors. However, it has more added features than them. It has a wider and a brighter lens with a 24mm wide-angle shooting that allows for more details to be captured. And it also has a large aperture range ( f 1.8-2.8) which is good for taking low light photos. Also, has an electronic built-in OLED viewfinder with 1,440,000 dots, and a pop-up feature to be used when needed and hidden when you don’t. Sensor’s resolution is high with a 20.2 megapixels Exmor R CMOS sensor for more high-resolution photos and full HD video.This sensor’s design uses backside-illuminated technology which allows to have clearer photos and allows to increase the ISO to 12800. One of the big improvements that Sony made to the Rx 100 III is the 1.2-million-dot 3.0-inch viewfinder display which flips up 180 degrees and downwards by 45 degrees. With that you can shoot stuff that is way above you or even getting low to shoot something on the ground, not to mention it is easier for selfies now. Especially since it includes a 3 seconds timer. Q: what about its video shooting capabilities? 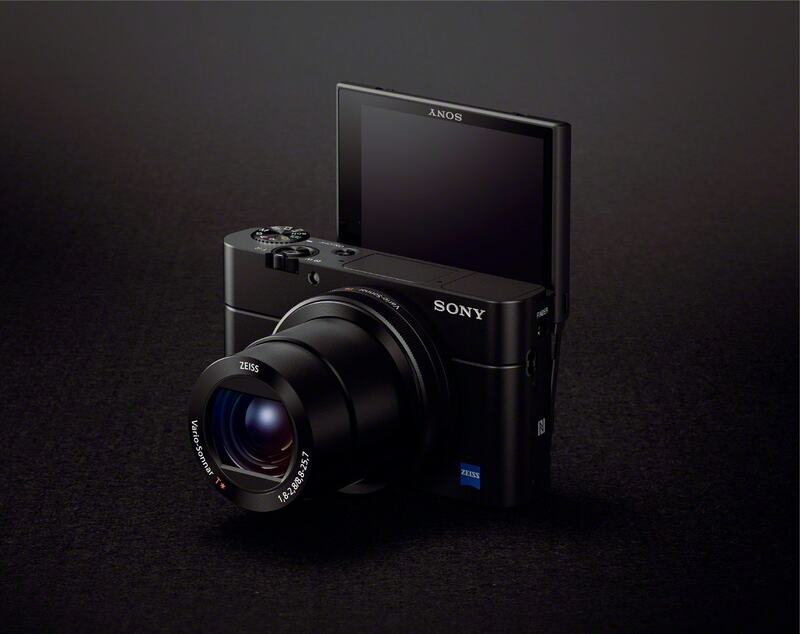 A: Sony has upgraded the video shooting capabilities of the Rx 100 III in many different ways, the camera can shoots videos at 1080p full HD resolution at 60p/30p/24p. Thanks to the BIONZ X image processor. There is also There’s also a new XAVC S compression option, with a resolution of 1,920 x 1,080 pixels. Not to mention the SteadyShot Intelligent Active Mode technology that is in the Rx100 III that makes the video more stabilize. Saying that the Rx 100 III makes a perfect choice for youtubers. Yes, you heard us, it is a very good choice for shooting videos for youtube. Especially if it includes a lot of outdoor/ on the go shootings. The built-in wifi connection helps to easily transfer images to mobile and share it through online social media. Also, the NFC (Near Field Communication) helps to support that by enabling a one-touch connection between the camera and a mobile device. Not only that, once connected you can have a remote live view on your mobile’s screen through the Smart Remote Control that enables you to control shutter release remotely. Is that it ? .. there are two other features that make Sony Rx100 III greater than all other compact cameras. It has an ND filter which will make perfect photos in extremely bright conditions. Also, the great focus speed in the Rx100 III makes it better than any other compact camera out there. Now, what’s in the box of Sony rx100 iii? In the end, what do we really think about Sony Rx100 III …? The Rx 100 iii is a very good compact camera if you are really looking for one and don’t mind the price. An amazing point and shoot camera with a great image and video quality. However, nothing is really perfect is n’t? the bad thing that we found about Rx100 III is that it has a low battery life.Also, the camera gets warm when recording videos.Other than that, this art piece is perfect.